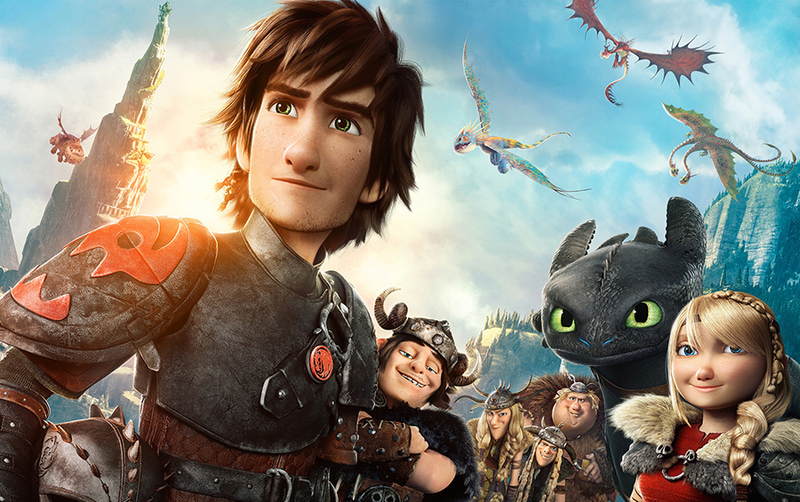 Capturing the imaginations of both children and adults, DreamWorks Animation has created some of the most successful feature films of all time. 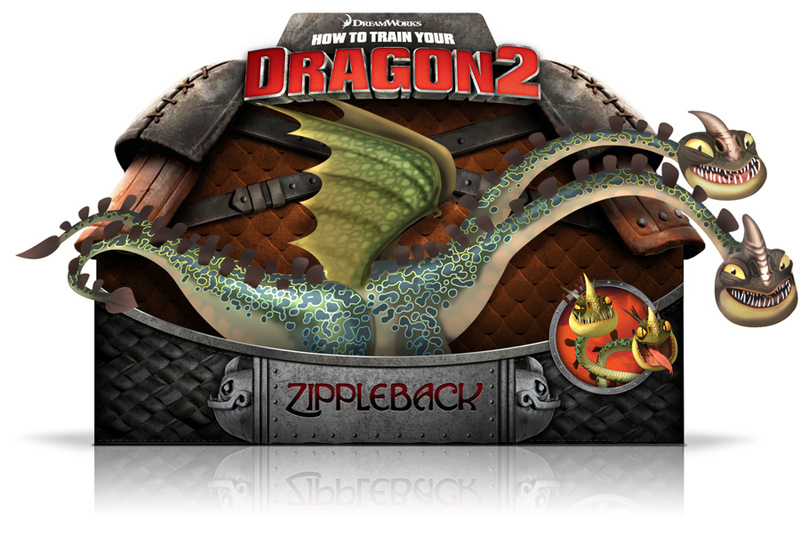 How to Train Your Dragon 2 is no exception. 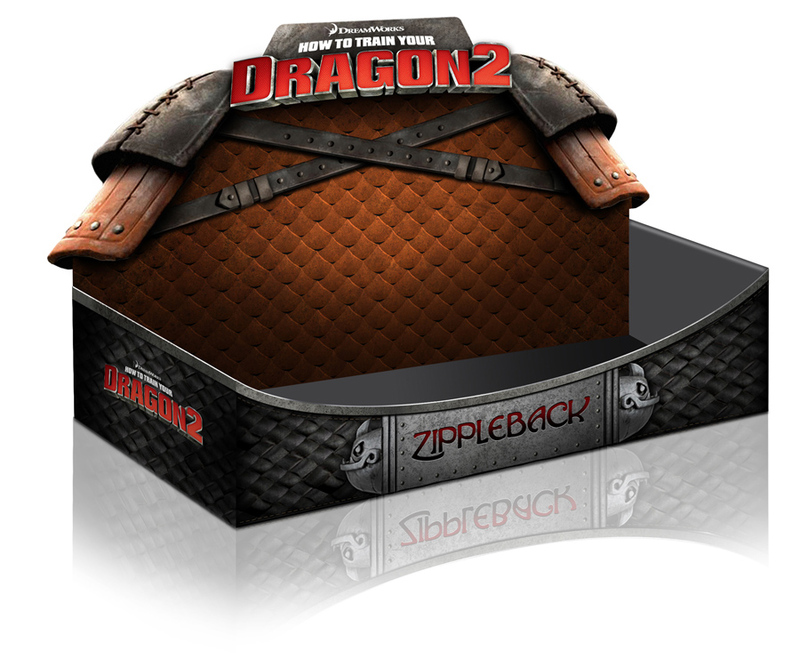 The second installment in the series has earned both commercial success and critical acclaim. 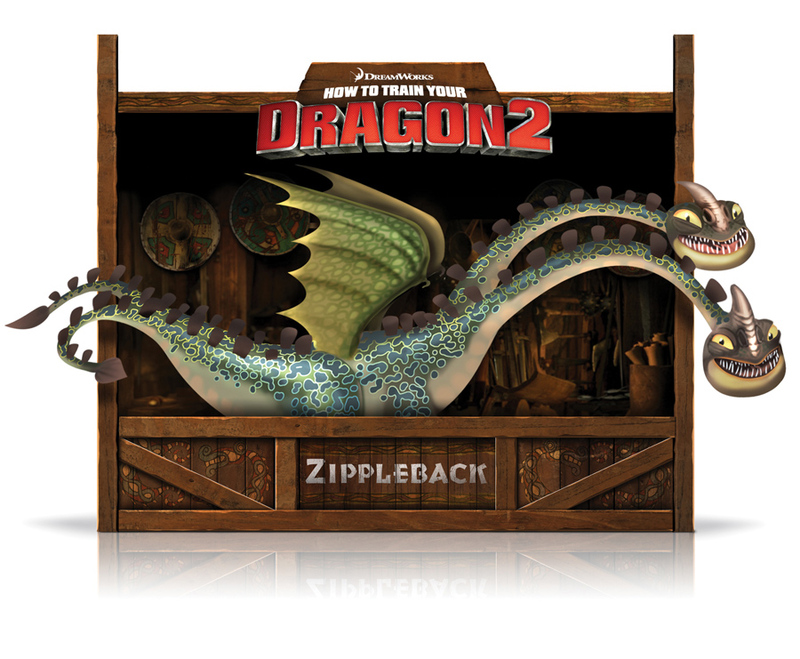 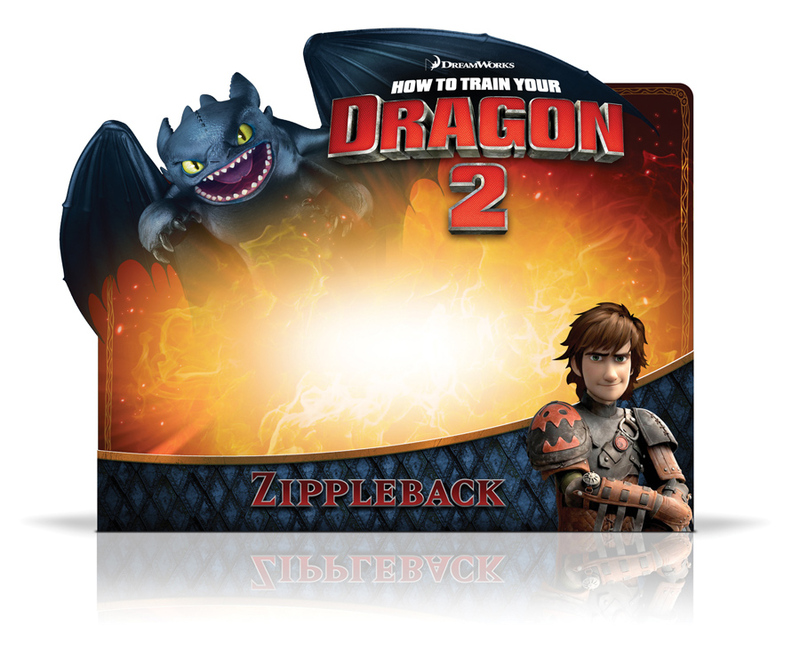 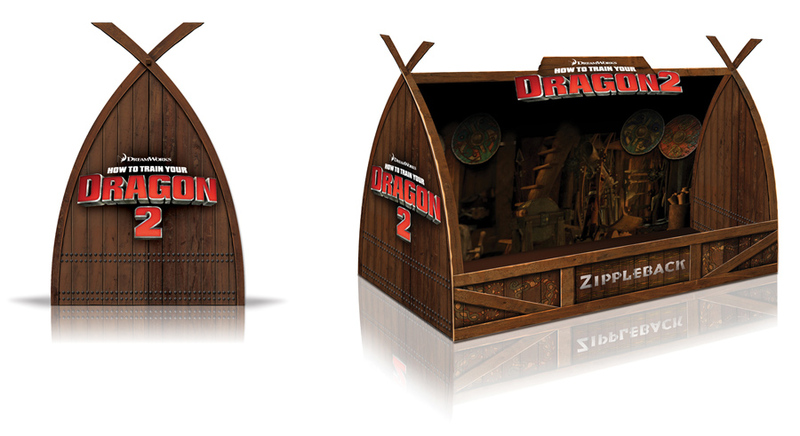 Mattson Creative worked with DreamWorks to develop a unique packaging system to support the high-flying franchise.